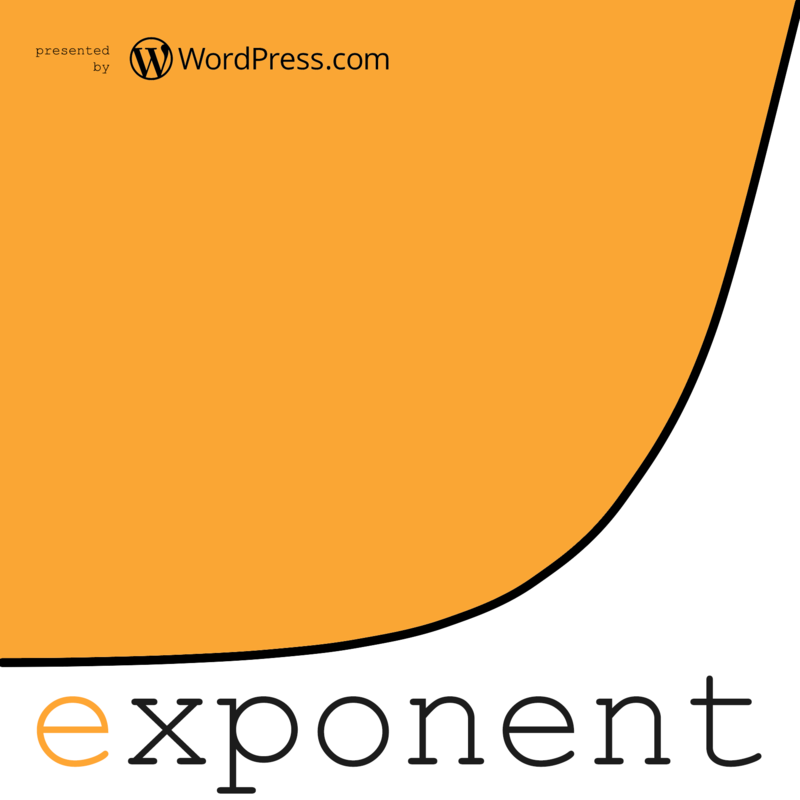 Exponent is back, kind of. Ben and James talk about Apple’s case in front of the Supreme Court, and debate whether the company is acting anti-competitively with its App Store policies. Posted: 12.01.2018 . Posted in: Uncategorized. Bookmark the permalink.